I am retiring from the blogosphere. 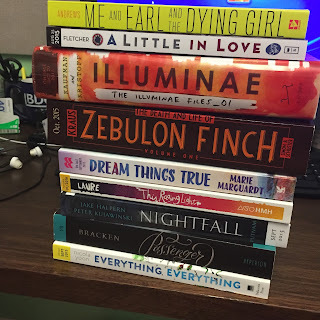 I started this blog as just a reader who talked about books. My reviews were probably pretty terrible, but it was a way to feel connected to other readers. Then I got into publishing and began blogging about life as a literary assistant which then became life as a literary agent. At conferences I could point to my own blog address and tell writers, not to make the mistake that I did (long url that no one would remember). I've answered questions, critiqued first pages, posted about conferences and conventions I've been fortunate enough to attend. And I've also posted a lot of happy release day messages to my lovely clients. (And yes, I've been doing a lot more of that lately and a lot less of anything else). 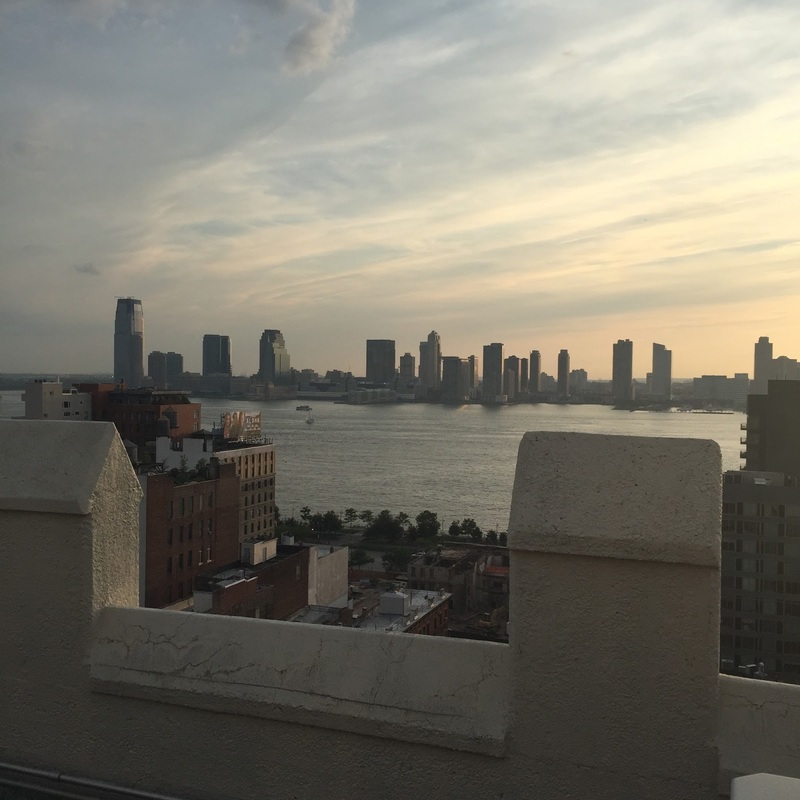 Which is, in short, why I'm retiring from the blogosphere. My clients are super talented and amazing, and they keep me busy--in all the best ways. In fact, I have 19 titles coming out from January to April 2016. And that's what I'm going to be focused on this year. I do have a tumblr now and I will still answer questions over there. It is so heartbreakingly honest and real. 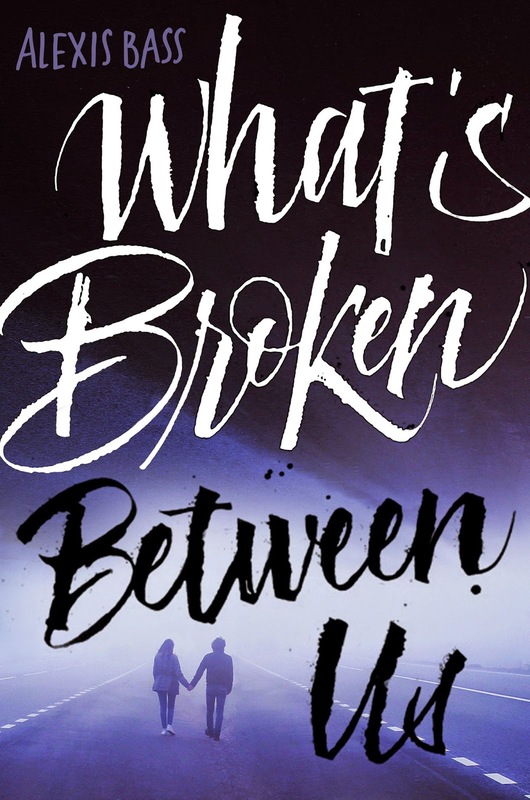 Happy release day to Alexis Bass, one of the most brilliant new voices in YA literature. 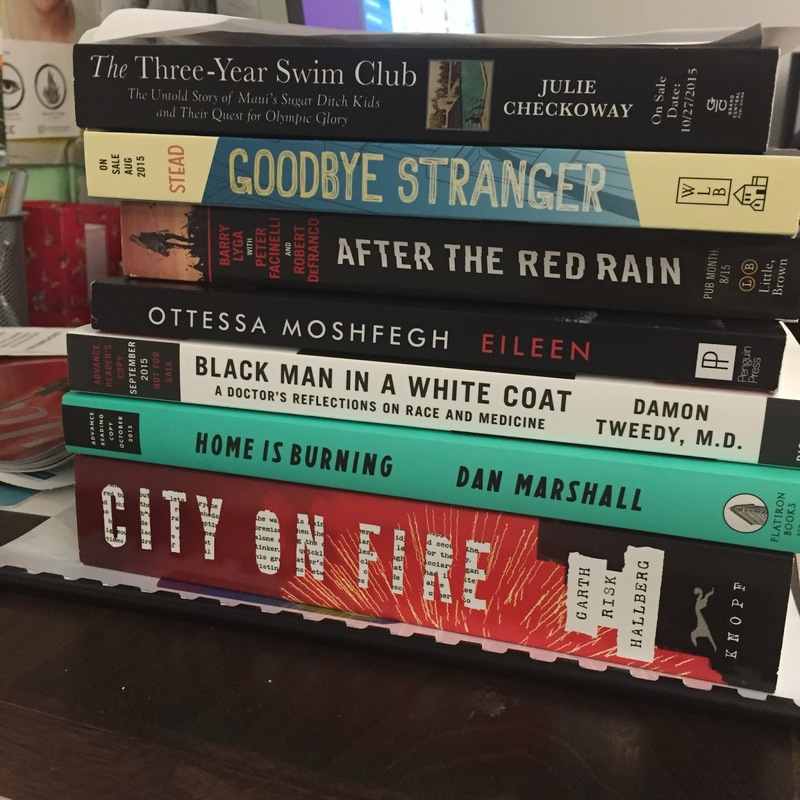 What were some of your best reads in 2015? 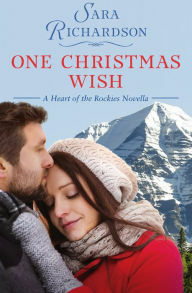 Heather Lyons newest is out today! For anyone loves a royal romance, this one's for you. I love this book. It makes me wish I lived in Colorado! 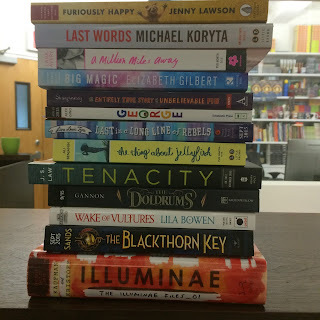 It's been a while since I did a query round up. They were all starting to sound the same, but back by request is a new one. As of 10:00 pm last night, they're done! 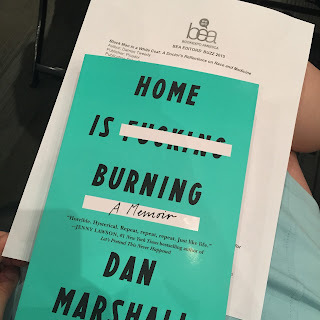 There were a lot of books that sounded like they could be good, but I didn't find myself sucked in--mostly because it felt like something I'd already read before. Just a Little Kiss by Renita Pizzitola is out today! This is Mason's story and while I never thought I'd say this, it's also my favorite. 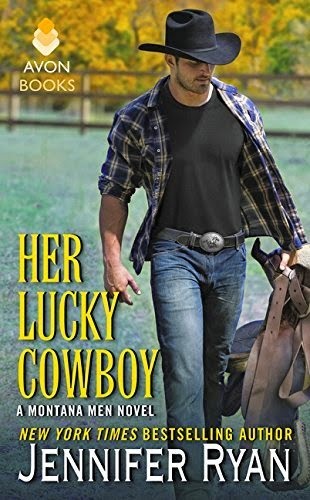 That means Jennifer Ryan's third Montana Men novel, Her Lucky Cowboy, is here! 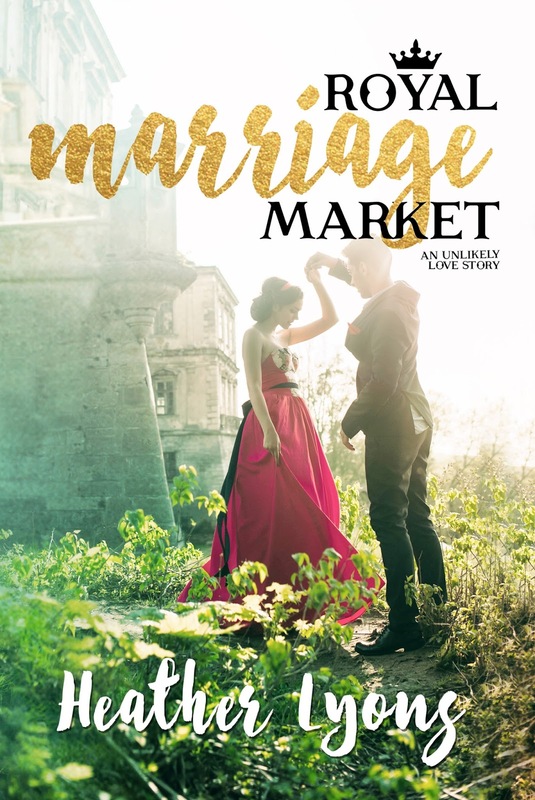 Happy release day to the super talented Abigail Baker! 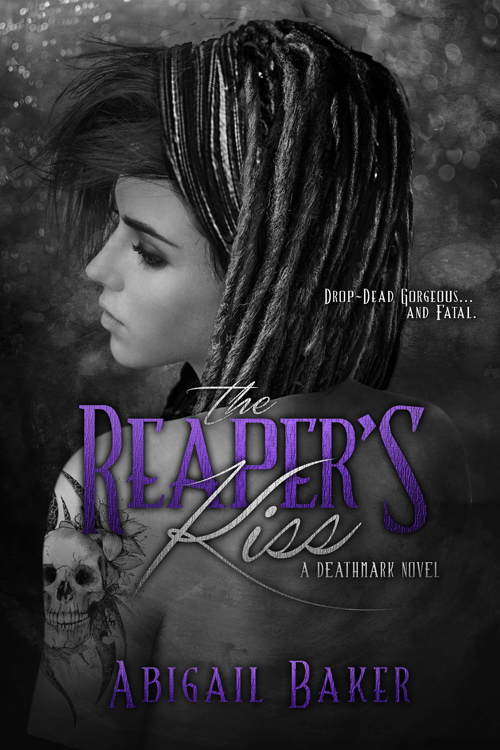 Her debut novel, The Reaper's Kiss is out today. I met Abby at a conference and was so excited about the premise of her novel (then called DEATHMARK), and I was even more excited when I had the chance to read and fall in love with it. I'm so glad that it's out in the world! Hi, Suzie! You quoted The Janet Reid as saying, “Any idiot can sell a book. It’s all the hard work after the sale that makes you a good agent.” Would you mind sharing what that post-sale hard work entails for good agents? I've always wondered what happens AFTER the sale! Thanks so much for answering our questions. Your Tumblr is a gem! First, I have to acknowledge The Janet Reid's wisdom. She taught me quite a bit. But to answer your question, I'm going to give you a rundown of a number of things that I do post sale. For the sake of argument, I'm including negotiating deal points and then the contract into the "sale" category. Edits: I read my clients' works at every step of the process. If there are any edit questions or discussions, I'm there to weigh in on them. Subrights: audio, translation, film, merchandise, etc. These are all rights that can be licensed after the US sale (or sometimes before/during). Cover: Does it attract the right kind of readers? Positioning: Does the copy and the publisher's plans reflect the target audience? Where are the readers who will love this book--and how do we make sure it's visible to them. Long term career planning: What steps do we need to take in order to get there? Other Projects: What's the best follow up project to our first one? What's the best project to help break an author out? etc. I'm often very involved in future projects. Publicity/Marketing: What is the publisher going to do for publicity and marketing in trade and also in the school & library markets. Once we know that, I discuss with my authors what their plans are, what I think their plans should be, and how New Leaf and I can support them...and even how we can include the publisher on all this too. This is a big conversation. All the Details! I've negotiated and set up events, I've helped clients organize their calendar and coordinated with their domestic and foreign publishers, I've books speaking engagements and school visits, and worked with freelancers (school and library, publicity, etc) to facilitate client promotion, I answer a lot of questions or find the answers to them, I put out fires or mediate issues, I talk to authors, editors, publicists, or anyone else who's involved in the book. I've even designed posters, advertisements, and swag. There's more too, depending on the book, author and what comes up! I pretty much tackle it all. For a look at a day in my life as an agent, read this article. 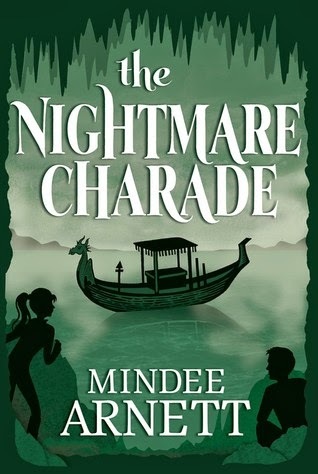 Today The Nightmare Charade by Mindee Arnett is out! This book marks the end of the Arkwell Academy series--such a bittersweet moment. I love this series so much and Dusty is definitely one of my favorite characters. I couldn't be more satisfied with an ending, even if I didn't want this series to end. As of 1:00 pm, they're done! A great New Adult concept where the writing showed real potential, but even the sample pages needed a heavy line edit. Good concept, good writing, first scene feels very cliche. There's a reason the debated queries matches up with this one. I love this concept but the writing is flat. I can't tell what this is about. * This is the biggest problem I see with queries. It might be put together structurally okay, but it just feels like words. Now before you get annoyed (I know they are words), here's what I mean. You need to hook me. I just read 243 queries in 2 hours--how do you make yourself stand out in that? You have voice and great details that make me interested. I have to want to know more to request. 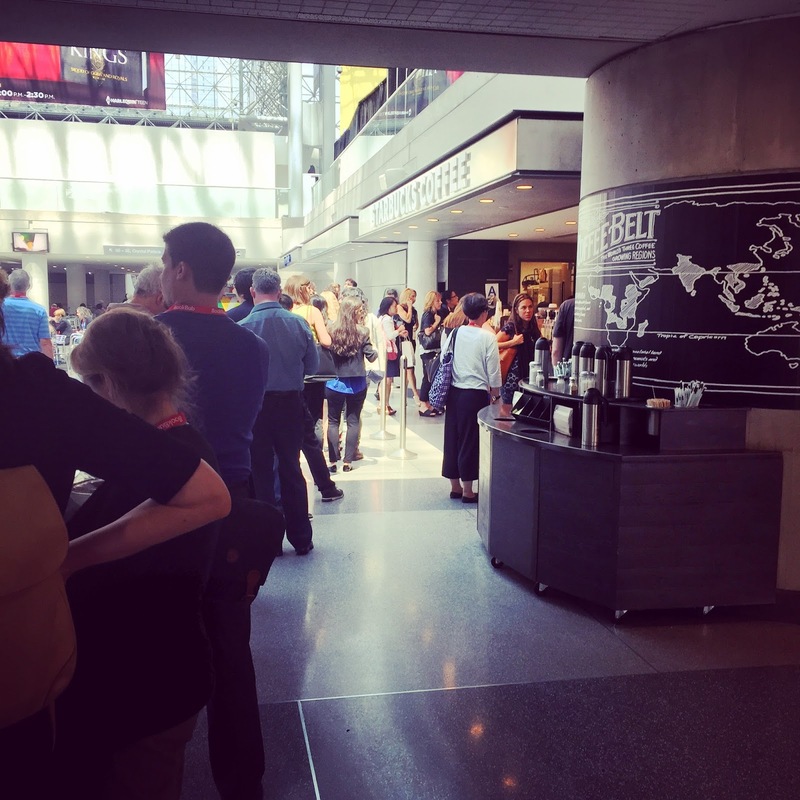 Don't overdo it with formatting: bold, italics, crazy fonts--they're all a great example of "less is more"
Book Expo America is an annual convention that a lot of publishing people attend and talk about. A few weeks ago it was probably all over my social media feeds. So I got a question about it. 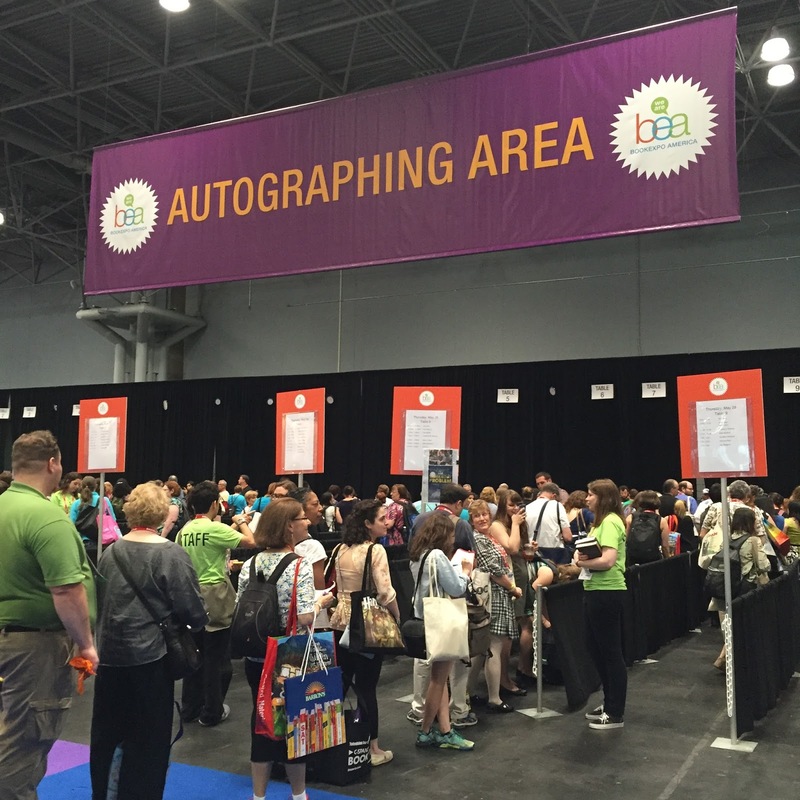 What is an agent's role at BEA? Is it to meet with other publishing professionals? Get an idea of what other books are on the market? Scout for potential clients? 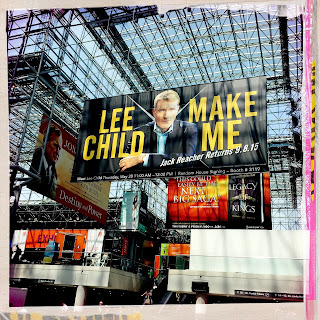 Support any agency authors who might be there? (And if so, how?) 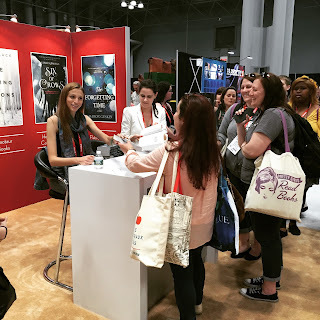 Fangirl/boy over the ARCs they want and get books signed like any other reader would? Thanks! The answer is essentially all of the above. BEA is fun and exciting and a lot of work for agents. I love to see what publishers are advertising--it gives you a great sense of what they're excited about and what's working in the market. There's also some great industry news put out in the PW Daily each day. You can read about different events and trends and what fans are lining up for, etc. And yes, there's also some swagging and fangirling involved. This year, I fangirled Alexandra Bracken and was super excited to read Passenger. And you know, I like books. Free books are like Christmas and my birthday all rolled into one. And walking the floor and picking up ARCs is also a really great opportunity to do the market research. 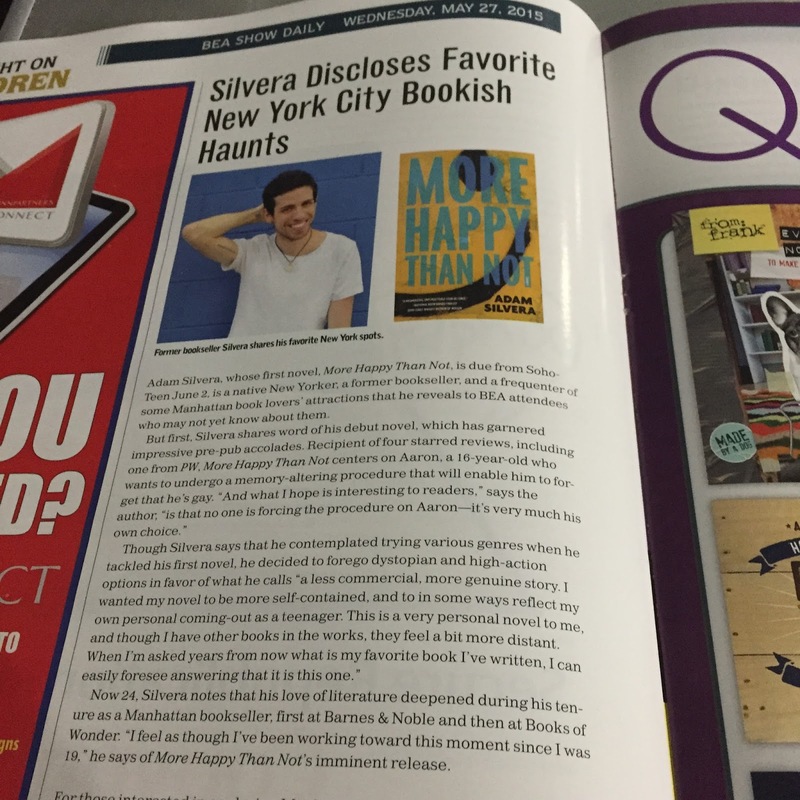 Knowing what books are coming out from the different publishers--and knowing what books are getting various marketing budgets is something important for agents. It helps me better serve my clients and also know what else to look for. 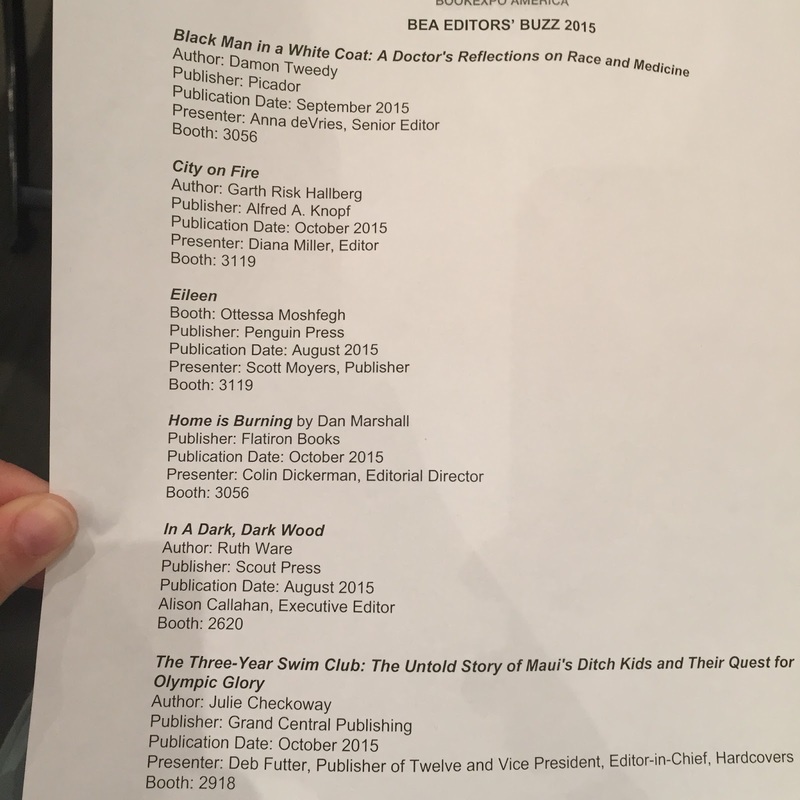 For instance, my favorite things to go to at BEA are the Editor Buzz Panels. There's one for adult books, one for YA, and one for MG. 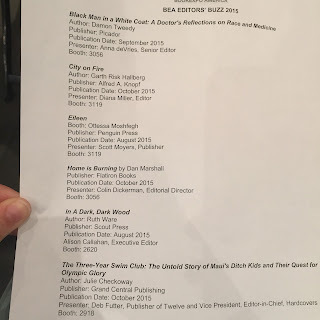 The five editors of the books selected (by a BEA panel) usually talk about the book and what it was like to get it on submission and why they loved it and also why they're excited for all the great things coming up for the book. These are the books from the Editor's Buzz Panel. (Sorry not the best picture). After listening to all the editors I was most excited to read Home is Burning, but they all sound great. I can't wait to dive into them. To give you some context on what this means, some other titles that were part of the Editor's Buzz Panel in different years: The Night Circus, Brain on Fire, Five Days at Memorial. There's also meetings. Jess and Kathleen take a lot of foreign publisher meetings. This year Jackie and Jaida took a number of audio publisher meetings. Then there's meetings with editors. I had a lot of Starbucks meetings and endured the long lines. 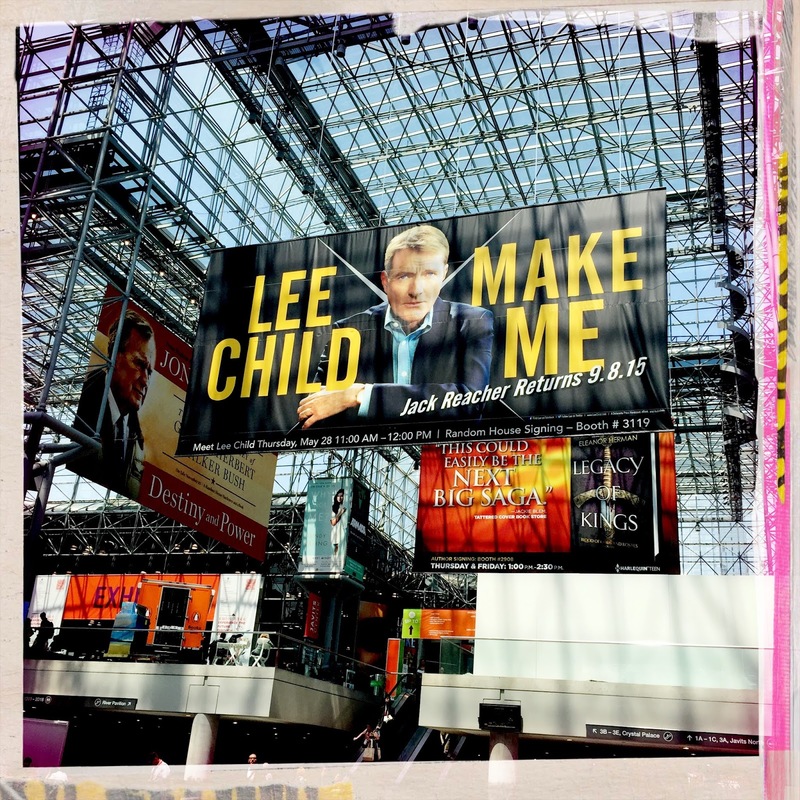 I also had meetings with a few library distributors and book merch people. 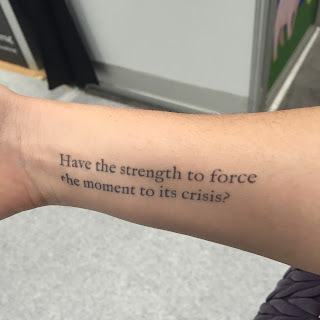 I met with the lovely people at Litographs and got myself a TS Eliot tattoo. Then there are client events. As an agent, I do a lot of going to client events and helping out, taking pictures, etc, and then often meet with the hardworking client. Then there are the BEA parties after the night. Many of the publishers have a BEA party and agents typically go to them with clients who are attending BEA or with other agents so that we can network up a storm. Then we go home and then wake up the next day and do it all over again. So the only thing I'm not doing is scouting for new writers. That's still done best via the slush pile in my opinion. 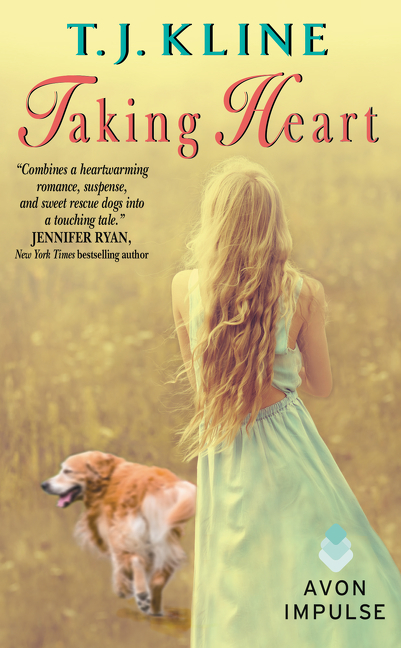 I didn't sell this book, but I do love it: Taking Heart by TJ Kline is out today!